This is the strap originally supplied by ZEISS with the 8x20 & 10x25 Victory series binoculars. Box Dimensions (LxWxH) 4.75 x 1.0 x 0.3"
Strap for Victory Series Compact Binoculars (Replacement) is rated 5.0 out of 5 by 4. Rated 5 out of 5 by Charles R from Exactly what I needed I hate wide straps that are difficult to manage. I had a beautiful set of Zeiss binoculars that I needed a strap for. This one fits the bill perfectly. 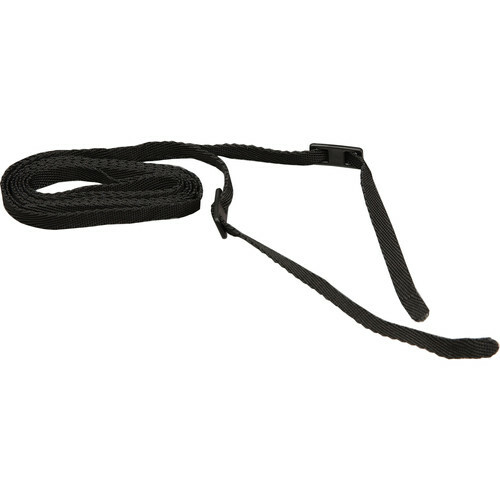 Rated 5 out of 5 by Jane from Just what I wanted Perfect for a small binocular strap. Wonderful service, prompt, good written description. Just knew it was right. Rated 5 out of 5 by Single Shot Guy from Perfect for light-weight binos Light, thin, perfect for a small pair of binos. Not cumbersome like the big padded ones. I'm happy!! Rated 5 out of 5 by Whitten from Excellent Birdwatching. The strap is a 1/4 inch wide.